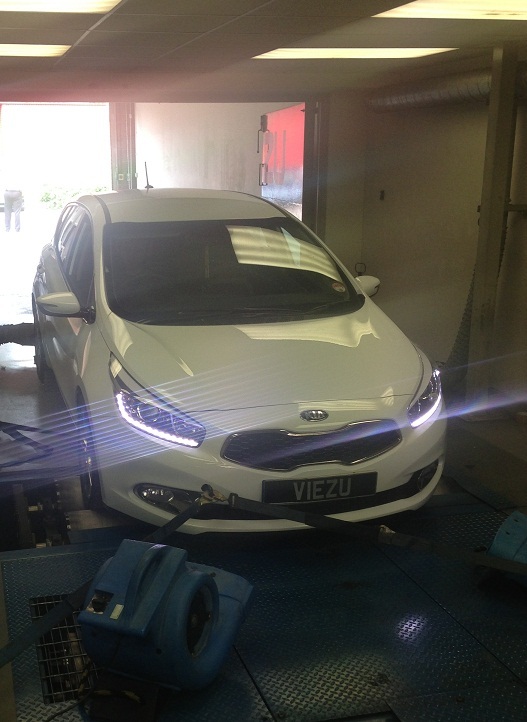 KIA Ceed tuning and KIA Ceed ECU remapping Here at Viezu we are proud to offer KIA Ceed tuning and KIA Ceed ECU Remapping. The KIA brand represents one of the most technologically advanced in the motor industry and therefore warrants the best in engine tuning and ecu remapping technologies, in which Viezu really hits the mark. In fact when it comes to KIA tuning Viezu are the world leaders.